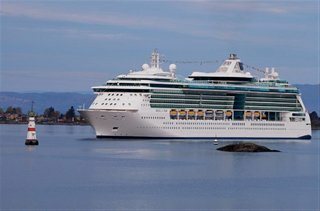 Jewel of the Seas combines sleek swiftness, panoramic vistas and wide-open spaces for the ultimate cruise getaway. With acres of glass throughout and elevators facing the sea, every view is picture-worthy. Bask at the tranquil Solarium pool, recharge at Vitality℠ Spa, or reach new heights on the signature rock-climbing wall. When the sun goes down, the night heats up with Broadway-style shows, exciting casino action and 16 bars and lounges. It's the amazing vacation you've been searching for.